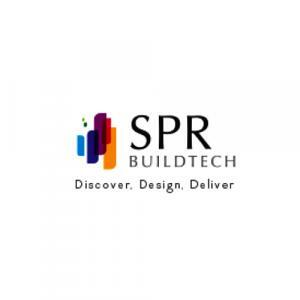 SPR Imperial Estate is a project promoted and developed SPR Buildtech. 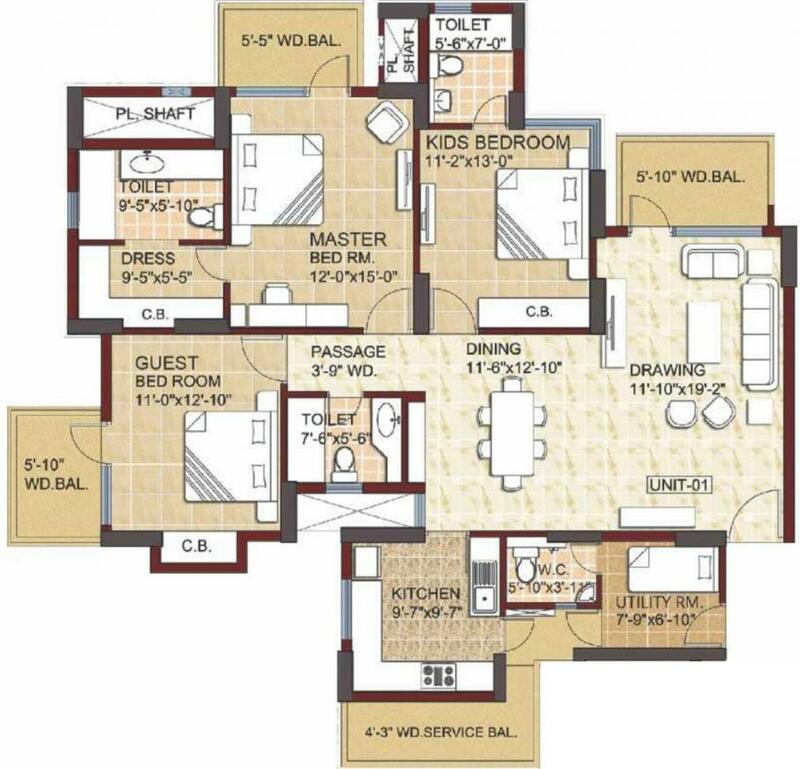 Developed on 10.256-acre area, this project has seven impeccable towers offering luxurious 3 BHK and 4 BHK apartments which are complete and ready to move in. 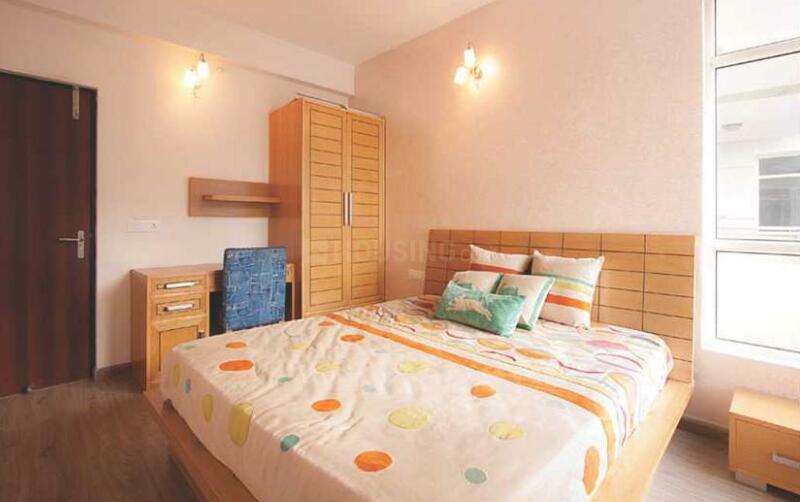 The project grants its residents satisfactory living as it has a lot of amenities. 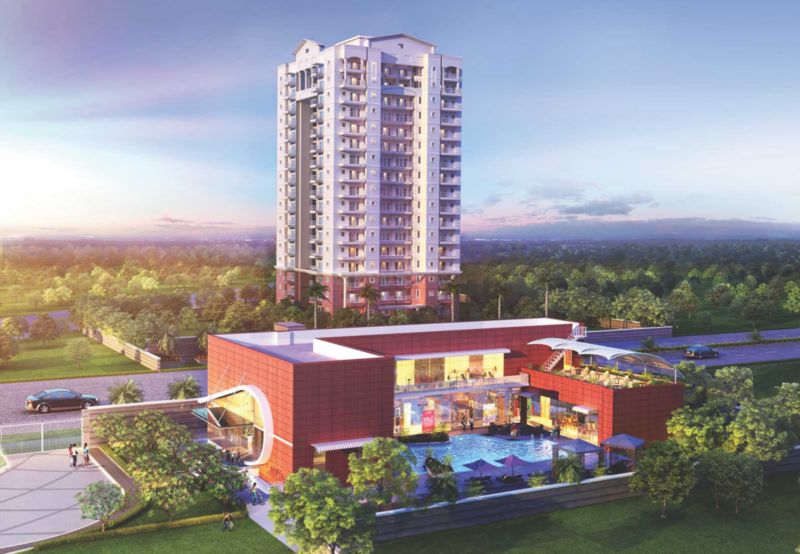 The deluxe amenities included in this project are expansive landscaped gardens, manicured lawns with fountains, a club with pool, spa and jacuzzi, open-air theatre, community hall, indoor recreational facility, jogging track and badminton court. 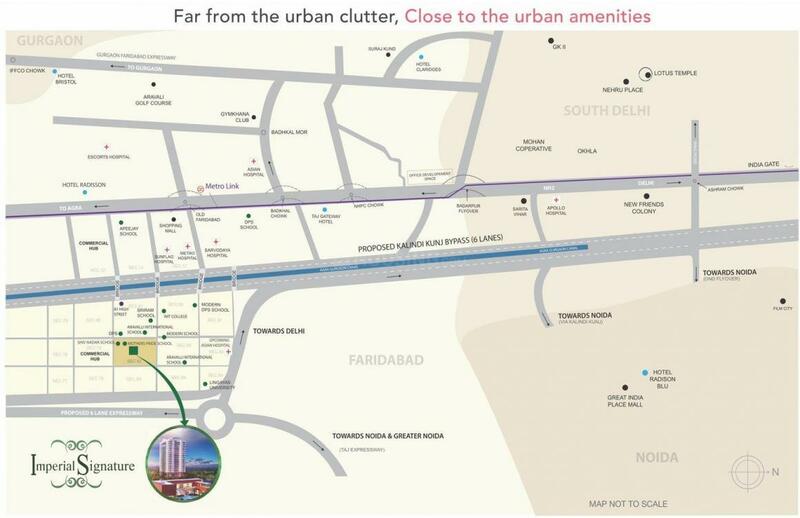 Sector-82 Faridabad, the locality of the project is central and in close proximity to various urban infrastructure facilities. It lies in the vicinity of Sector 81 and Sector-83. Faridabad comes in the national capital region. The proposed metro line is close to project, further adding to its connectivity. Carpet Area : 1290.00 sqft.